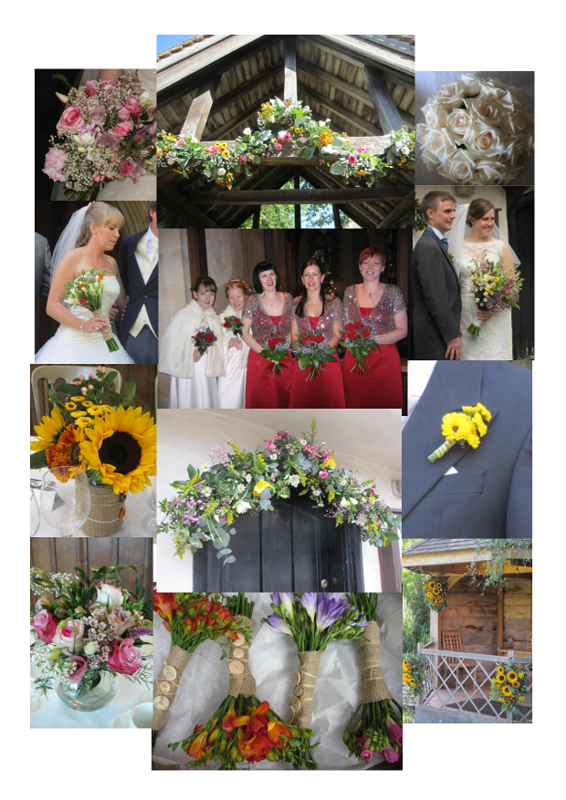 Alison has been creating beautiful individually designed flower arrangements for special events for nearly 20 years. Events include; Weddings, Christenings, Birthdays, Anniversaries, Funerals and Corporate Functions. Venues include; Fanhams Hall Hotel, Quendon Hall, Duxford Officers Mess, Duxford Lodge, The Cambridge Motel, South Farm, Barley Town House, Stevenage Leisure Centre, Gordon Craig Theatre, The Sheene Mill, churches, marquees and private homes. Please take a look at a small selection of options and contact us for more information. 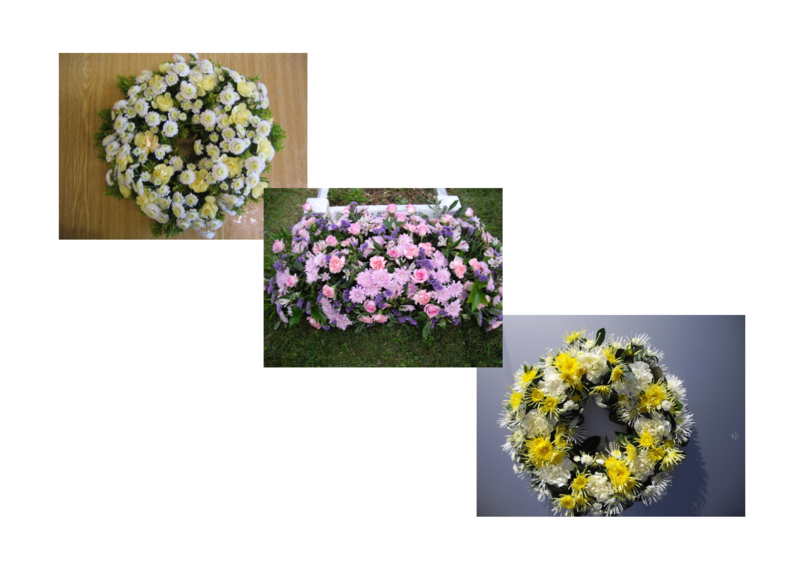 We also offer funeral tributes - please contact us to discuss your personal requirements.